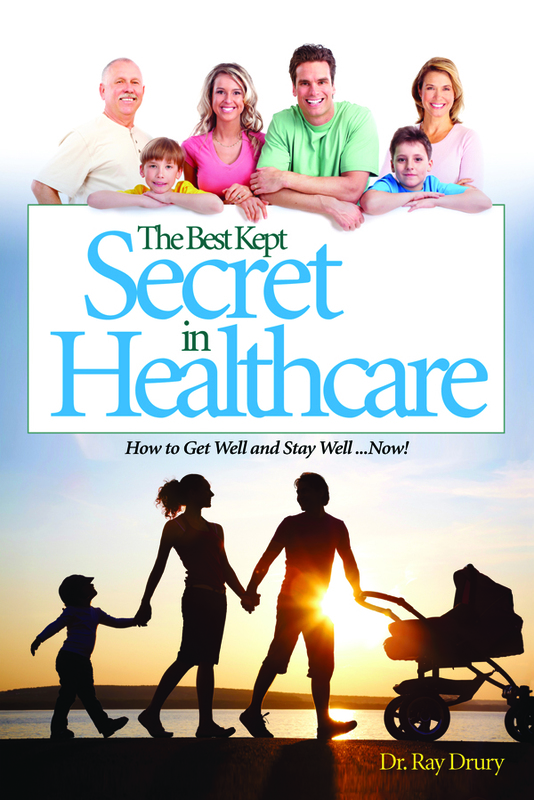 For additional information about this book, visit the website www.bestkeptsecretbook.com. cated, and sometimes operated on, and they’re still sick. which is why it continues to grow. Dr. Ray Drury is one of the foremost authorities in the world on Upper Cervical chiropractic. He opened his first Upper Cervical office in North Carolina in 1994 and has opened and successfully operated 9 more offices since. Dr. Drury has taught hundreds of chiropractors how to do Upper Cervical work since 1998. He founded Upper Cervical Health Centers, Inc., the first and only international franchise of Upper Cervical offices, where he served as CEO until the end of 2012 and now serves on the Board of Directors. Dr. Drury is a sought after speaker for chiropractic colleges, conferences and seminars all over the world.